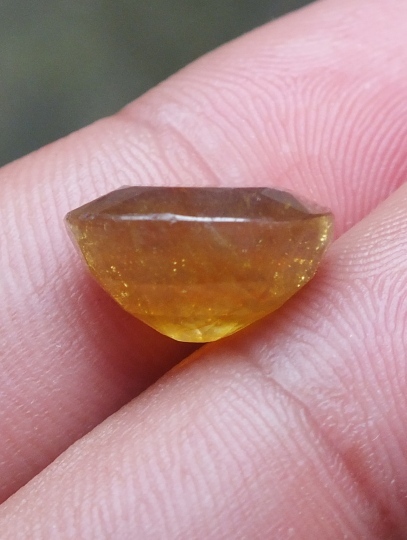 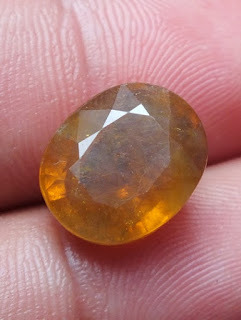 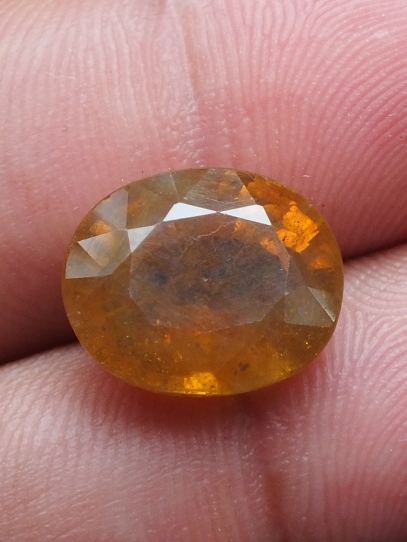 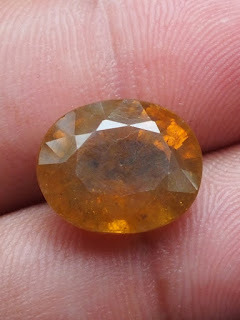 Yellow Sapphire from Africa is normaly Heat and Glass-fill treated. 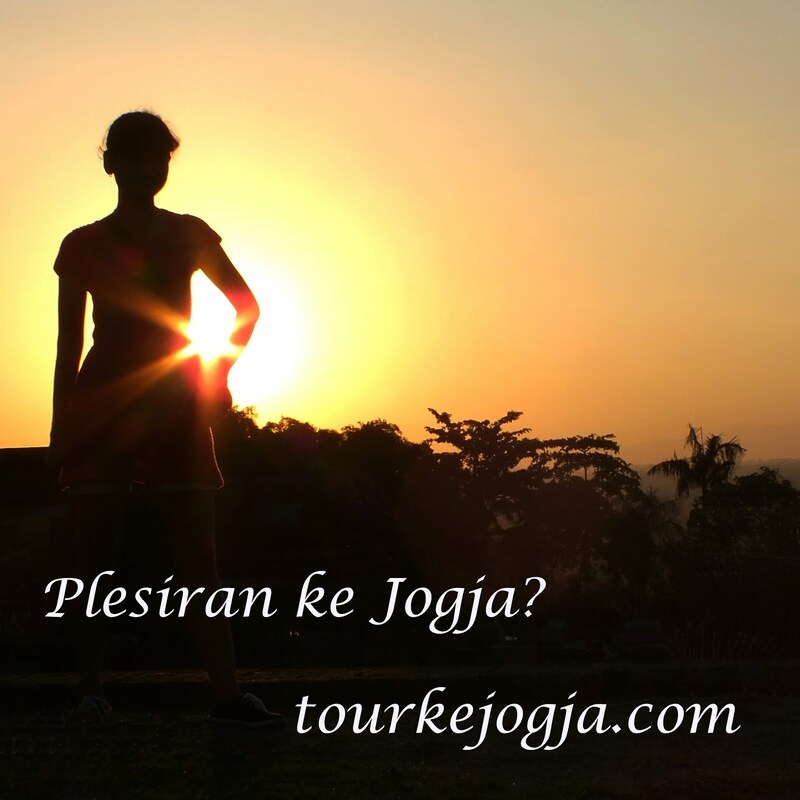 Compared to Srilanka Sapphire, of course the price is very affordable. This African sapphire corundum is quiet lustrous, please check the video. 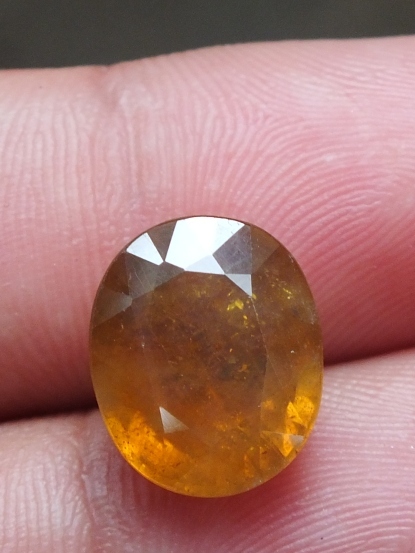 The size of the sapphire is 13,1mm x 11mm x 7,9mm. 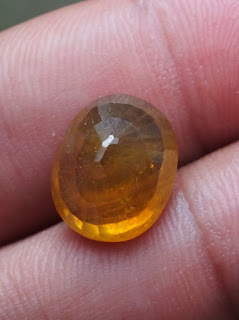 Get this nie Natural Yellow Sapphire Corundum now!